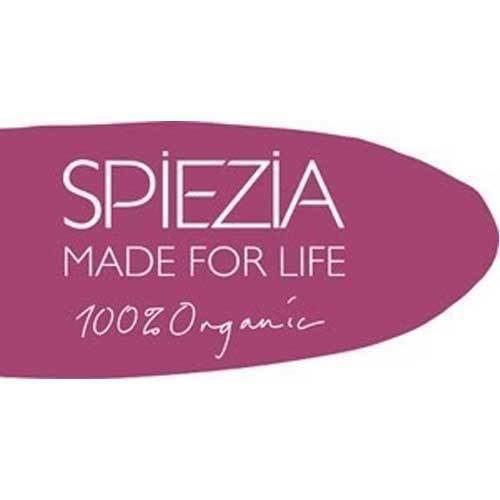 Our formulations are created using the synergy of organic herbs and flowers to be effective and uplifting. Beautiful skin is healthy skin. 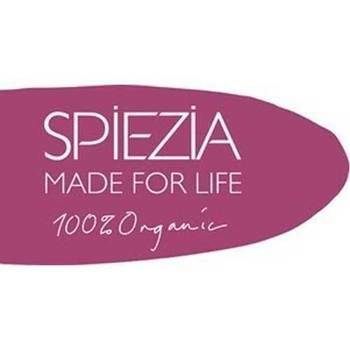 In 1999 Spiezia Organics was the first UK company to achieve 100% organic certification across the entire collection from the Soil Association & has strived to help them create and enforce Accreditation for beauty products in the UK ever since.